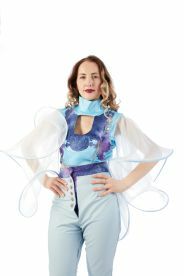 Ania Cunningham is a fashion graduate, specialising in womenswear design, creating a bespoke, unique range of garments from classy dress to a quirky costume. Based in South Queensferry, she has ample experience in the industry to get you looking your best through careful design and the finest tailoring. Make an appointment with her online, or phone in on 07411485091 for an immediate response, or drop in and see how she can create your outfit of dreams. You won’t be disappointed. If you can only dream of owning a Chanel canvas jacket or Victoria Beckham jumpsuit, why not contact a fashion designer for some sophisticated inspiration? If you have an idea of a style you’d like to imitate we can get to work on creating your perfect outfit at a competitive price. To avoid a fashion faux pas, make an appointment with Ania today. We create women's clothing including maternity wear, outerwear, underwear and formalwear. We are proud to turn simple sketches into reality with our full service. Additionally, we can advise you on current styles, trends and colours so you can be sure you’re looking chic when you step out, whatever the occasion. So if it’s a custom design you’re considering, get in touch. 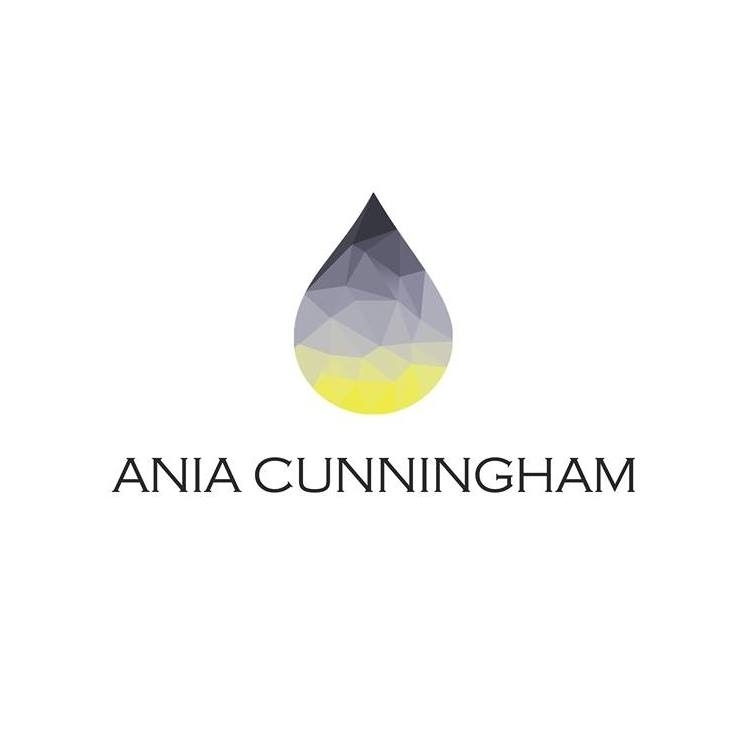 Please note that Ania Cunningham Design may not be able to honour booking requests made.